Efforts of financial investor Bridgepoint to sell its stake in MotoGP promoters Dorna took a new turn this week. Unable, it appears, to do a deal with external parties the London-based private equity company decided to look at a somewhat unusual transaction - selling to itself! As reported on bikesportnews. com in the autumn, Bridgepoint engaged merchant bankers Lazard to conduct a “strategic” review (code for putting up the for sale sign) for the 40 per cent they owned. It is believed they received several responses from other financial investors but none, it appears, which was sufficiently attractive. Bridgepoint manage a number of funds on behalf of investors who expect to make a handsome profit. The usual life for a fund is not more than 10 years, more usually half that, by which time investors expect to have at least doubled their money. So as the Dorna fund, set up in 2008, matured last year something had to happen. Investors in the fund will, according to the Financial Times, receive about three times their money if the deal is completed. As part of the process, Canada’s CPPIB (a pension fund), will retain its 39 per cent stake bought from Bridgepoint some years ago for $500m giving the private equity company all its money back while retaining a 40 per cent stake. It is presumed the management, led by CEO Carmelo Ezpeleta, will retain all or most of their 20 per cent and run the company. Whatever the “strategic review” came up with it was clearly not the outcome which was required so Bridgepoint settled on the novel idea of selling their stake to one of their more recently-launched funds. Not easy as both buyers and sellers have to be satisfied, requiring independent valuations based, presumably, on what an open market sale would have brought. 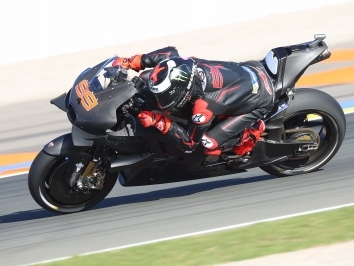 An article in the Financial Times provided some interesting comments on the proposed deal together with the value and profitability of Dorna suggesting a profit margin of 45 per cent and a value, including debt, of €2.5bn. Really! The decision to drop an external sale of Dorna is not for sentimental reasons. 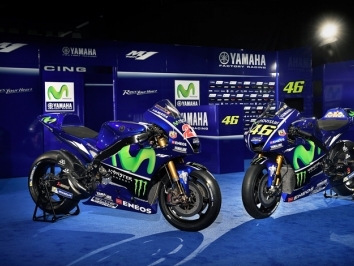 Theories abound over the nickname of motorcycle racing legend Valentino Rossi. The cold and clinical track style of the ‘The Doctor’ is one. 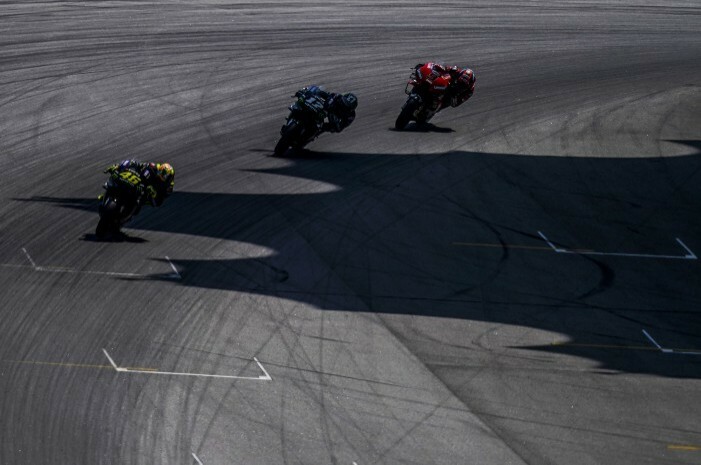 Private equity attracts equally double-edged descriptions of its tactics but in deciding to hold on to a stake in MotoGP owner Dorna Sports, the behaviour of one UK private equity firm’s behaviour, appears uncharacteristically warm and fuzzy. Bridgepoint’s decision to forego the external sale of Dorna is unlikely to reflect sentimentality. Potential conflicts of interest are glaring, but transferring the stake between two of its funds has its justifications. Bridgepoint acquired Dorna for €500m from CVC. The rival private equity fund was forced to sell on anti-trust grounds after buying Formula One in 2006. Bridgepoint began to explore the sale of Dorna to the market in late 2018. Assuming an enterprise value of €2.5bn, the mooted price tag suggests investors in the 2008 fund that aquired the business made a hefty return. So why hang on? 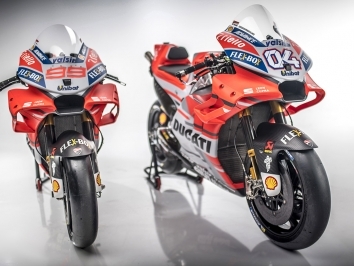 Businesses such as MotoGP and Formula One claim to have an element of recession proofing. Event-based advertising may be more robust than run-of-the- mill promotion. Host locations are slow to cancel races whose costs they help to cover. Bridgepoint must also like the 44 per cent margin that Dorna made in 2017, according to data from S&P. Perhaps the offers Bridgepoint received for Dorna disappointed. Adjusting for some profit growth from 2017 the mooted price would represent an enterprise value to ebitda ratio of around 15 times. Listed Formula One trades twice that multiple and while commanding larger audiences margins last year were half those at Dorna. 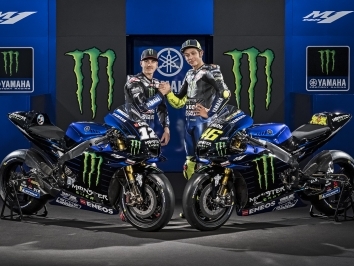 Keeping Dorna seems a defensive move when too much money is chasing too few few deals. If that is the case Bridgepoint will come out ahead of the pack.